Bacterial expression systems have been proved to be the preferred option for laboratory investigations and initial development in commercial manufacture in comparison with various other expression systems. The advantages of bacterial expression include thorough undersanding of the system, low cost, high expression yield, ease of scale-up, and short turnaround time. Creative BioMart’s E.coli expression platform collects various expression vectors available with different N- and C- terminal tags and different host strains to ensure the selection of the most efficient system. As for insoluble proteins, our experienced PhD-level scientists have developed an effective protein refolding system consisting of optimized refolding buffer and prodedure. As for fermentation scale, we have from 5 to 20,000 liters of bioreactors available to meet your requirements. In the latest decade, gram-positive Bacilli strains have become very popular hosts for industrial and pharmaceutical protein production. Many pharmaceutically relevant proteins were successfully expressed in Bacilli strains. 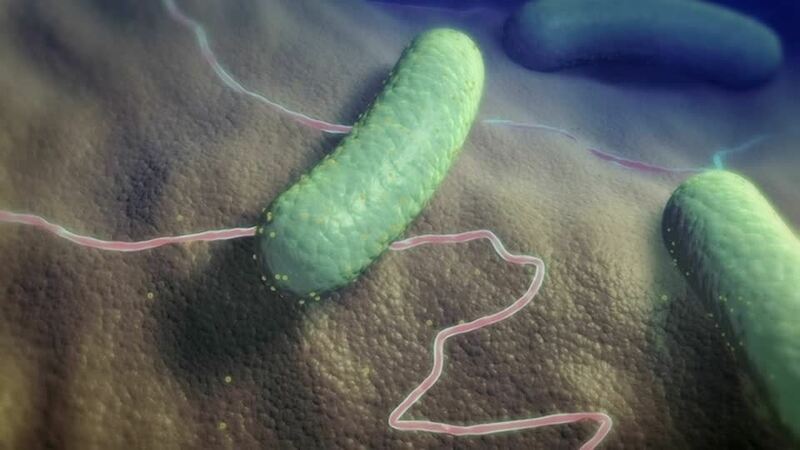 In contrast to the well-known E.coli, Bacilli strains have the general advantage that its outer membrane has no LPS. Furthermore, the Bacilli strains are attractive hosts because of their natural secretion capacity, which can export proteins directly into the extracellular medium. 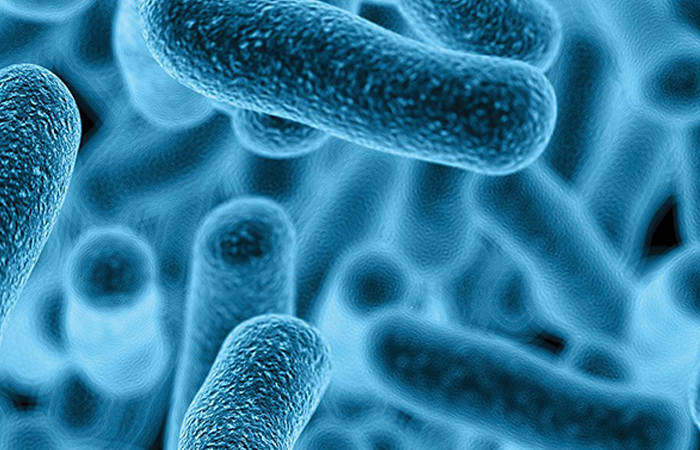 Creative BioMart’s Bacillus subtilis system is an ideal option for the expression of monomeric protein products at high expression levels, combined with our proprietary fermentation protocols allow for fast process development and scale-up to support early clinical testing. Our extensive experience and flexible strategies enable Creative BioMart to provide high quality proteins in scales and purity levels tailored to your research.